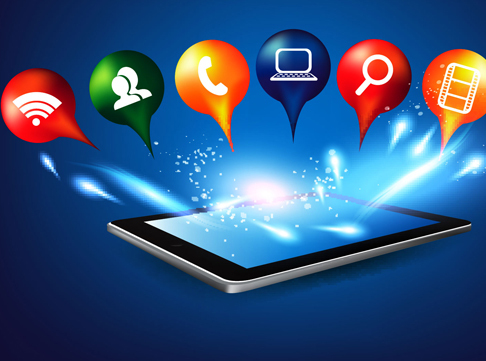 Ready for mobile applications for your business! A secured digital space with endless web solutions. Searchable Design is an enthusiastic group of IT professionals working to provide endless web and mobile solutions for businesses and individuals alike. From a niche website to varieties of online business tool, we design, manage and upgrade everything according to your need and requirement. We convert your ideas into business process or tool, as you imagine it. Our dedicated team includes IT and Business professionals from various walks of life with over 10 years of experience. For your ease, our business specialists take your requirements, which is forward to our in-house IT team dedicatedly working on a single product at a time. After your product has successfully been analyzed and passes through Quality Analysis, we deliver it you. If you have any further issues, our customer relation department will look into it wholeheartedly. We develop a wide range of web applications, simple to complex, from a simple contact form to a word processor to multi-player gaming app. Our personalized web applications not only eases the office operations, but also, minimizes operation cost, significantly. Our products are customized and unique for every client. 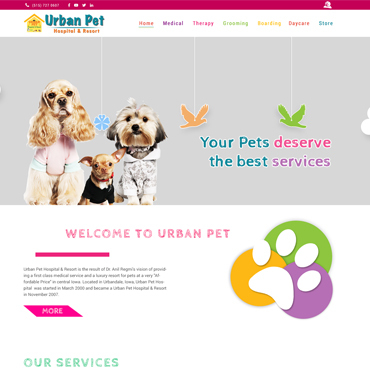 We design tailored website that meets your business need. From a simple website to a fully CMS backed system, we build everything out of scratch and provide easy to handle features to make your operation easier. Our products are UI/UX tested, responsive, marketable and designed for engagement and conversion. 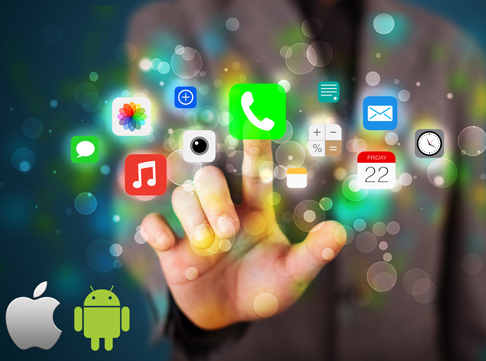 Our focus is on building custom mobile apps according to the unique project requirements to enhance your technology ecosystem for business growth. The aesthetic, accessible, analytics-driven design for mobile apps help in managing and measuring your app engagement and usage with ease. We provide accessible backhand tools to help manage and maintain your app, along with continuous customer and tech support in case of need. 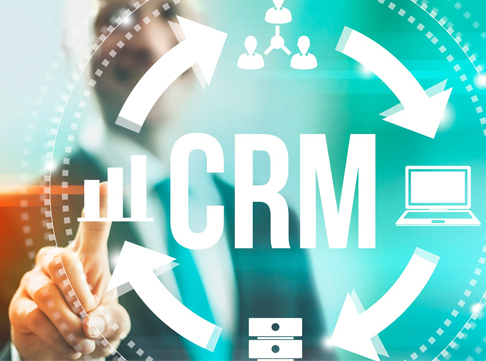 Our CRM technology is applicable for every kind of businesses. Whether you are small, medium or large entities, we build and manage custom CRM according to your sales and marketing automation need. The easily manageable features help in making your sales and marketing automation goals easier. We integrate newer features and social media channel to optimize your online social needs in just a click. Marketing and selling your business products online is easier with our custom e-commerce website and easy to hand CMS/backhand tool. With our custom design and features, you can create endless shopping site, portfolio, safe payment gateway, store customer data, measure conversion and send marketing materials. You can also choose from your favorite CMS tool and we’ll design and integrate easy to use e-commerce features in it. Every online business needs an internet marketing strategy to stand out and to be found on the vast web of internet. Search Engine Optimization (SEO) & Search Engine Marketing (SEM) are two important tools for targeting online promotion and sales. 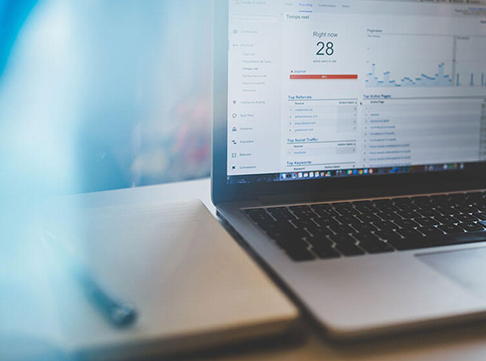 Our experienced team of in-house SEO specialists, marketers and advertisers help in optimizing your website for better SEO results, manage your social media channels and advertise your products through paid advertising and paid searches. 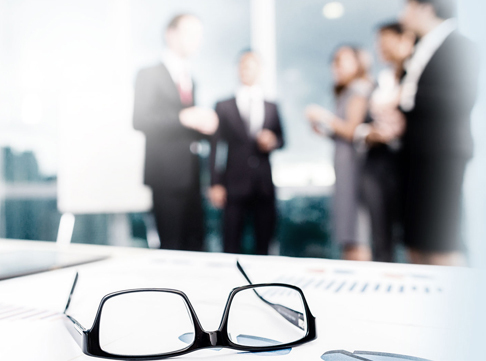 Our experienced Business and IT consultants will help manage all your Business needs. 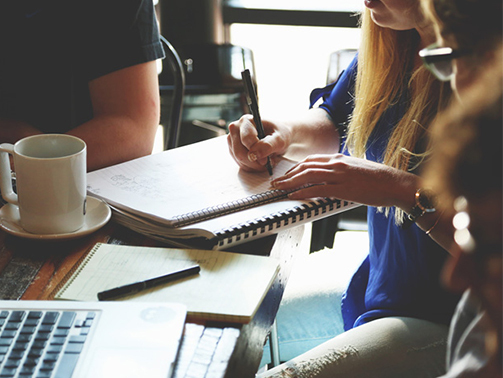 From running an in-house project efficiently to creating new web products and tools, we help you with every need. Drop in your request through our web contact form for free suggestion and recommendations. Searchable Design LLC is a local service provider with a global outreach. 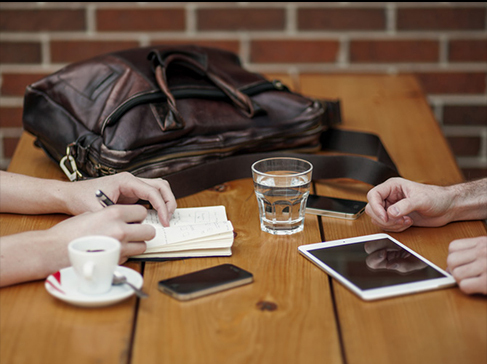 We help clients from every walk of life, language and geographical region to create necessary web and online tools for their businesses. Our B2B service is highly recommended by many small and medium business houses through United States. We design, market and manage your digital space to help bring more clients, sales, revenue and word of mouth. 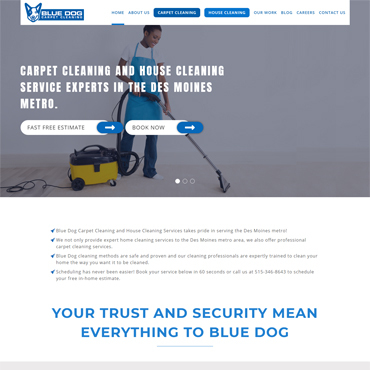 "Our redesigned website is playful yet professional, in other words, it's exactly as we wanted it to be. We couldn't be happier with the result. It has been an absolute pleasure to work with searchable design team. The team members understand work ethics, are respectful of others, flexible, thoughtful and work well as a team. They also came up with the plan to optimize our website on search engine results that is already producing outcomes." 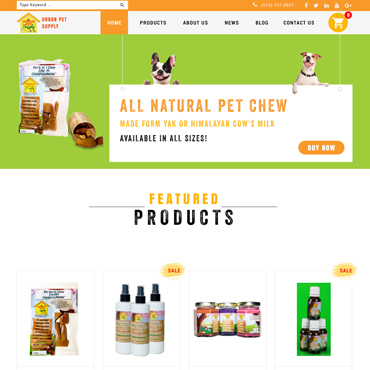 "Our biggest win in working with Searchable design is that our e-commerce site now acquires all the latest features of the kind. The site is user friendly and responsive. We are impressed with quick delivery of our website where they have given attention to every minor details. We have the confidence that this is not our last project together." "Thanks to Searchable Design! They redesigned our website and made it better. Our old website had limited functionality and wasn’t great. 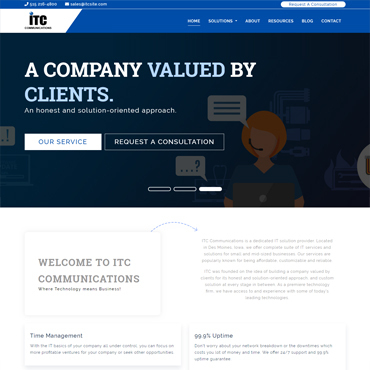 Along with the new website, their team provided content, visually appealing graphics and images, and responsive features which helped our clients who mostly use cell phones. Their inclusive-plan helped to funnel our social media stuff to a better audience that makes sense for us. They also work on our website for Google ranking. They’re nice, it works, we are happy." Something is missing please read carefully and fill up the form to get the quote.